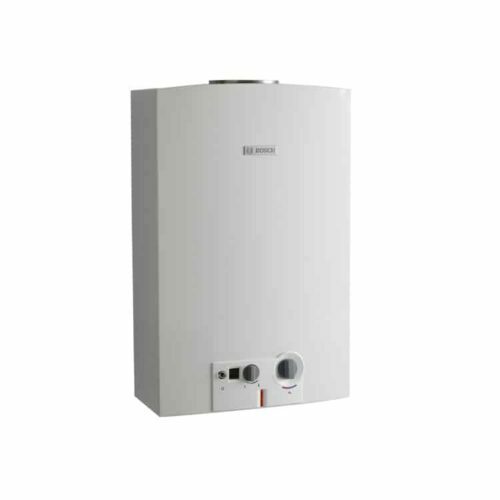 The Bosch 26eco+ gas hot water system is a high efficiency, fully condensing appliance. 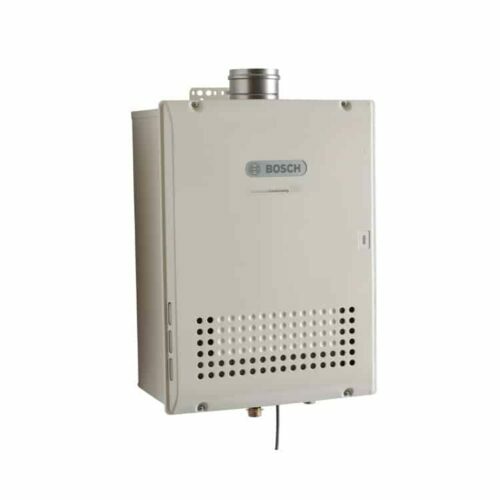 For even greater efficiency and water saving control, the Bosch 26eco+ can be teamed with up to 4 temperature controllers. 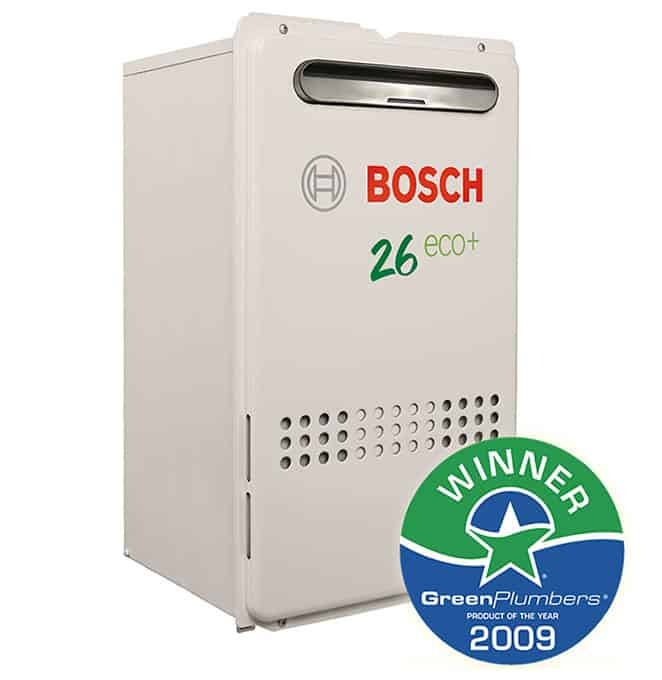 The Bosch 26eco+ is 15% cheaper to run than the standard Bosch 26E, saving you money. 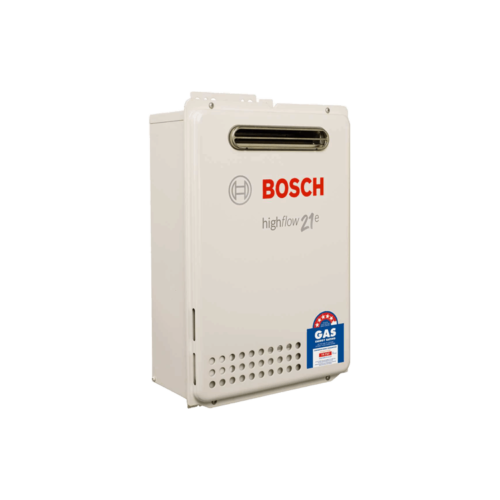 Contact now for Callback & Bosch 26eco+ Best Price!